As we grow older, we are getting conscious about our appearance especially when we smile. We all aim for whiter teeth as it boosts our self-confidence. The recent trend now is using activated charcoal as a teeth whitening agent but is it really effective? Activated charcoal is a finely milled black powder made out of coal, bone char, sawdust, coconut shells, olive pits and others. It is prepared with high heat, which activates it making changes to its internal structure that is more porous than regular charcoal. This is commonly used for poisoning because it usually absorbs toxins and stops it from being absorbed in our body. Experts say that activated charcoal is good in absorbing plaque and other substance that stains the teeth as well but it is not a guarantee that it can whiten the teeth. 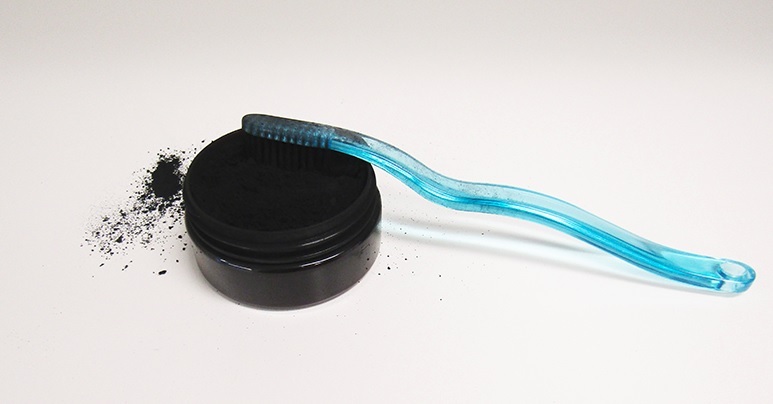 We also need to be cautious when using activated charcoal powder or toothpaste because it is an abrasive substance and it can easily damage the enamel of your teeth. 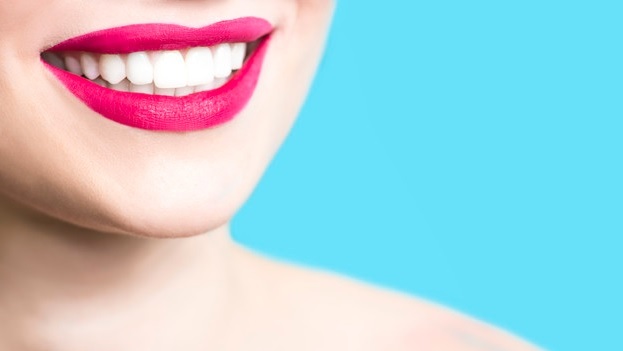 As we know, enamel is the outer layer of our tooth that helps secure the sensitive part of the teeth and once the enamel is damaged, you are prone to cavity and sensitivity. Worst of all, you may end up in having your tooth pulled out because of too much damage. It is still important that you seek medical advice with your dentist first and check whether you can use activated charcoal to avoid problems in the future. If you do want a quicker and safer way to whiten your teeth, then ask for a professional teeth whitening service from your dental clinic. It is much more effective and hassle free.